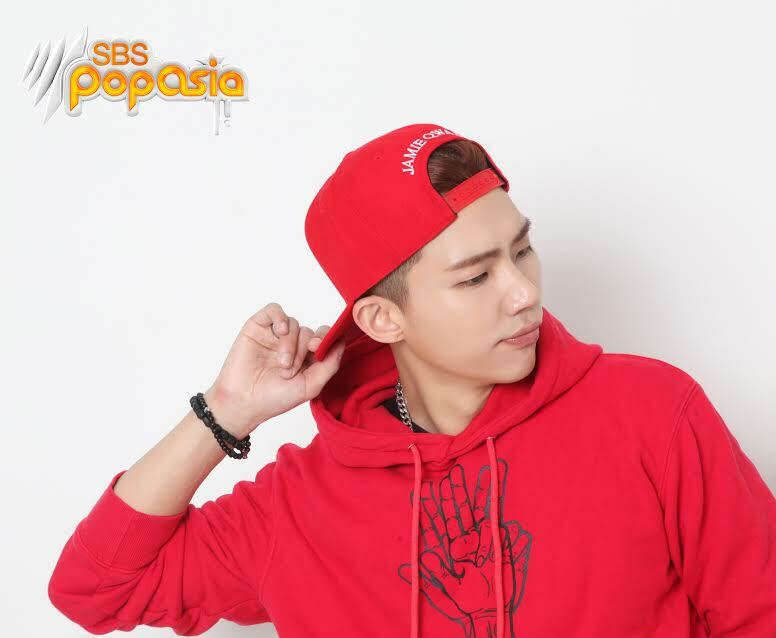 SBS PopAsia announces the launch of new show titled SBS PopAsia Live with Kevin Kim. The show which hosted by ZE:A’s Kevin, will be kicking off on Monday May 29, the show will air weeknights at 6pm. Kevin or Kevin Kim, who shot to fame as the lead singer of ZE:A, feels excited about joining the SBS PopAsia team and the new show. “I have always been passionate about pop culture and breathe everything that is music – so I’m thrilled to be returning home to join Australia’s number one destination for all things Asian pop,” he said. SBS PopAsia Executive Producer, Maddy Fryer, adds that SBS PopAsia feels as excited to bring him to their airwaves as he has insider industry knowledge and expected to bring a new perspective to the schedule. As a bonus, Fryer compliments Kevin’s fashion style which will give more colors to the show. SBS PopAsia Live with Kevin Kim will be the one-stop show to stay tuned for all things Asian pop, featuring the latest music, news and interviews from Korea, Japan, China, Hong Kong, Taiwan, Vietnam and Thailand. SBS PopAsia Live with Kevin Kim will air Monday to Friday at 6pm on SBS PopAsia. Listeners can also tune in to SBS PopAsia Digital Radio by downloading the SBS PopAsia mobile app or by streaming live on sbs.com.au/popasia.